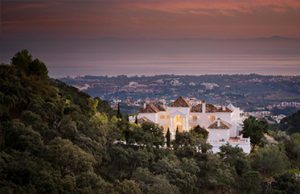 Imagine yourself celebrating such a special day for you and those who are important for you in a breathtaking villa located in an amazing spot under the Spanish sun in on of the most beautiful and romantic places of Andalusia, with an exceptional climate and this special charm that just Spain offers to its visitors. From small and more intimate family meetings to large and luxurious events, we work according to the highest standards, that’s why should you be interested on maintaining privacy on your event, we offer maximum discretion on holding your exceptional and sophisticated celebrations or private events in the Costa del Sol. fabulous weddings in Marbella, Ronda, Sotogrande all in all the Costa del Sol. No detail will be too small to create the most breathtaking wedding venue setting to impress your guests. We have managed to become a reference in the events and wedding industry from the South of Spain by maintaining high-quality standards on organizing exclusive events, following our values based on honesty and transparent approach. We used to work with the most demanding clients always offering a professional service by fulfilling clients expectations by organizing the most elegant and charming weddings in the South of Spain coast. ¿Dreaming of a Wedding in a lifetime at the South of Spain? 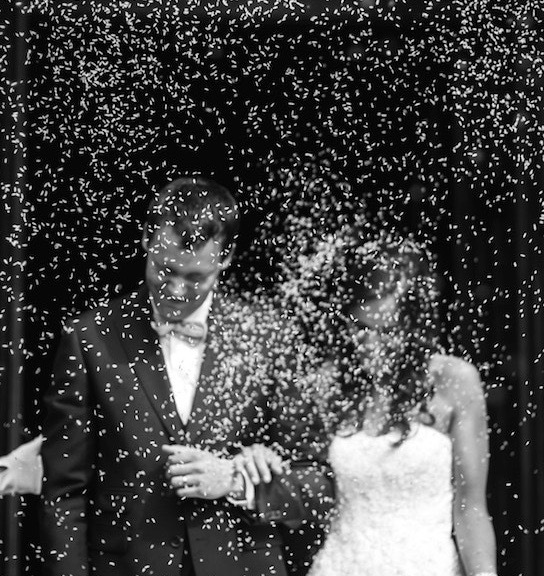 Our experienced wedding planners together with our wedding venue finding skills are unrivaled. 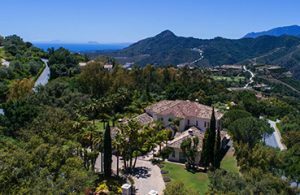 Our expansive network of industry contacts means we have exclusive access to the most special and unique locations along the Costa del Sol. Maybe you already have a light idea of your dream wedding, or you know exactly what you want or you have not an idea at all, in that case hiring a wedding planner to manage your wedding in the Costa del Sol, is not at all an extravagant idea. Planning a wedding abroad can be quite intense and a time-consuming task; sourcing and coordinating all services, finding the perfect venue and considering all your guests needs can become a challenge. 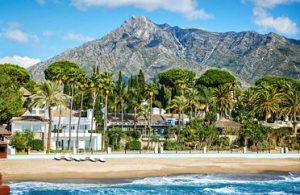 That’s why having a Marbella Mountain Resort wedding planner with a deep knowledge of Andalusia and the Spanish culture will ease your stress and will make from your wedding the event that you have always dreamed of. You will always maintain control, and the decisions will still be yours, but you will have support from experienced specialists organizing weddings in Spain. Our team of wedding planners will always help you get more; from guidance and reassurance based on their wide experience on the sector, inspiration, practical help, stylish ideas, moral support… everything you need from start to finish, ensuring your special day, weekend or week away far exceeds your expectations, without the stress of organizing it by yourselves while having the support of an experienced professional. Our wedding planners will not also help you to arrange all the details of your wedding but you’ll be assured of impeccable personal attention, we will support you and help you with tips based on their wide experience and knowledge, help you to solve any setback and will be by your side, making you enjoy the whole organizational process ensuring a stress-free way to plan your event in the Costa Del Sol. 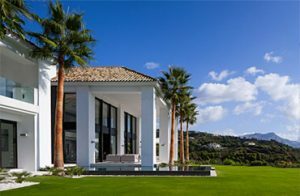 Our finest selected villas in the Costa del Sol are the ideal setting to hold a splendid wedding reception o a party for a special occasion. We completely understand the importance of finding the perfect venue for holding a wedding day of a lifetime, this is why in MMR we inspect and evaluate every property selecting just the best quality villas; only the ones that won’t leave our clients with unwanted surprises. Stunning locations from villas with sea views over the Mediterranean, to villas in the countryside with amazing gardens, rustic properties… for sure we find the right location for your ideal wedding day and you will receive the highest levels of attention and service that will make you enjoy the whole organizational process and saving a wonderful memory. We know how to make the most of each location and villas, so if you are dreaming of a private and exclusive location, our wedding planners will take care of all the aspects of your wedding to make it exactly as you wish in order to reflect your essence and within your budget. We will help you to carry out the relationships with premium suppliers, your event's agenda and execution, design, style, flowers, photograph, decoration, meticulous attention to detail, entertainment, wedding dress, beauty and hairdressing services, invitations, transportation, cake, a wedding planner is an extension of yourselves. The villas we offer to your disposal go along the most sophisticated facilities and services to make your big day a success like gorgeous large halls, terraces and gardens to celebrate banquets, breathtaking pools and spaces for celebrating the ceremony or cocktail together with sumptuous bedrooms with luxury en-suite facilities. 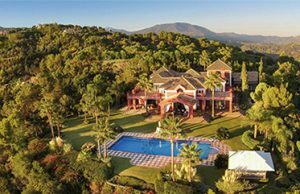 As well as in Marbella Mountain Resort we have direct contact with property owners, managing of the full operation of the property under an exclusivity agreement not using any third party in between. Therefore you can rest easy knowing you’re enjoying the most competitive nightly rates, and provide an immediate response to any issue.